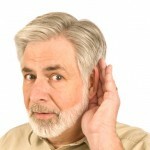 HomeBetter Hearing TIpsAre Over-the-Counter Hearing Aids Right for You? Since the passage of the OTC Hearing Aid Act in 2017, there’s been much debate on the safety, efficacy, cost efficiency and overall impact of over-the-counter hearing devices. If you or a loved one suffers from mild to moderate hearing loss, you may wonder if over-the-counter care is a good option for you. The short answer to this question is always seek the advice of an audiologist or hearing instrument specialist first! An OTC device may do the trick for mild hearing loss, but severe hearing loss typically requires further attention. Professional assessment and testing, including a speech-in-noise test. Selected hearing technology suited to meet individual needs. Customized output for individual ears, and adjusted settings using real-ear testing. Tailored control over directionality and volume. 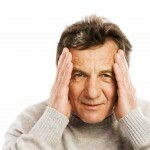 Counsel on adapting to hearing loss. Introduction to new technology and accessories like the TV Streamer, Phone Link, and My Pal. All of which help you adjust quickly, discreetly, and comfortably between different types of sound environments. 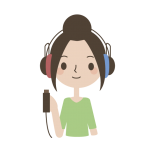 OTC Hearing Devices may work for you if you’re new to hearing loss and it’s only mildly affecting your day-to-day life, however, there are a few things to keep in mind. If you opt to forego an expert hearing assessment you run the risk of missing the detection and treatment of underlying medical conditions. 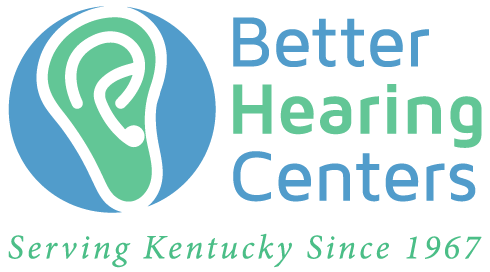 OTC Hearing Aid consumers may also be more likely to achieve poor outcomes via self-treatment. 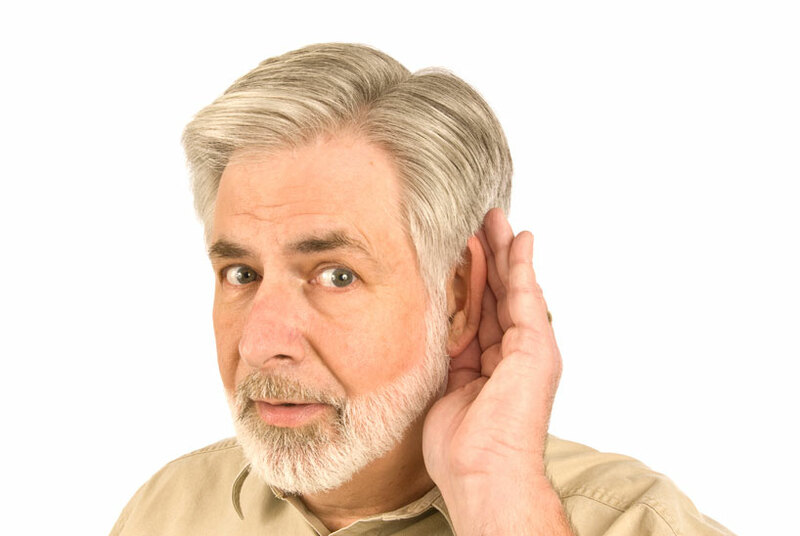 You will never know if your hearing loss is addressed adequately unless you speak to a professional.